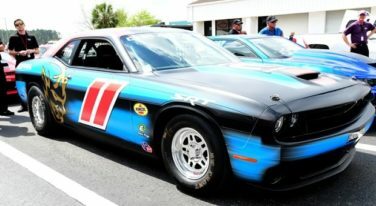 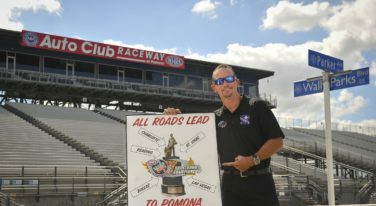 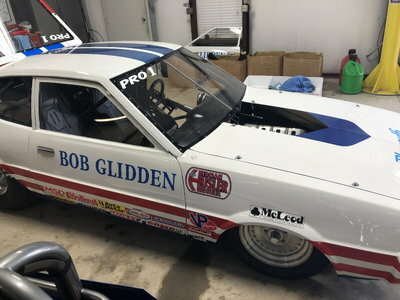 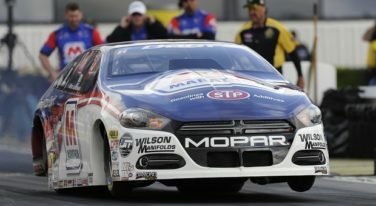 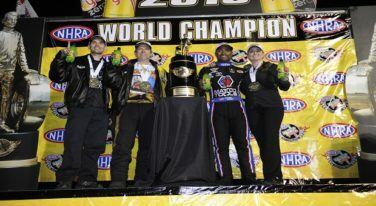 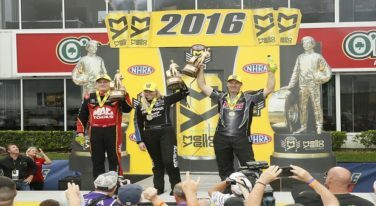 At a press conference last Friday, 2012 NHRA Pro Stock world champion Allen Johnson said he will retire from Pro Stock competition at this season’s end. 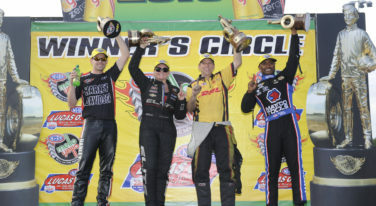 RacingJunk.com NHRA Mopar Mile-High Nationals, Bandimere Speedway, Morrison, Colorado. 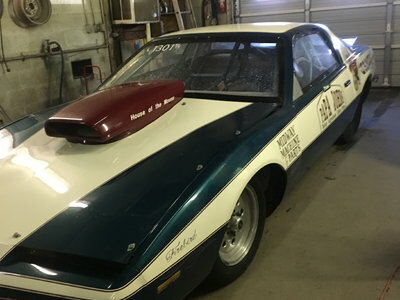 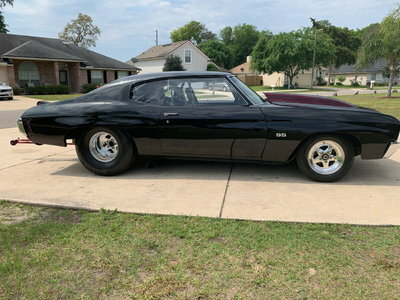 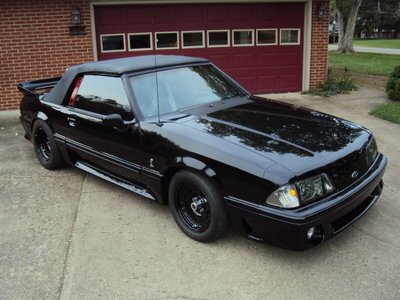 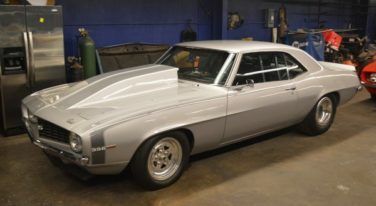 This built Camaro can be yours if the price is right, or if you have the right car to trade. 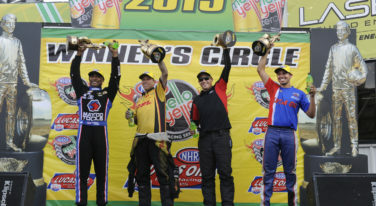 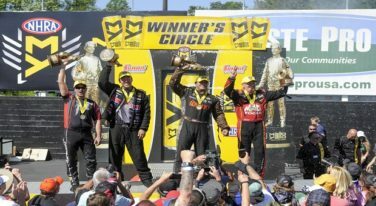 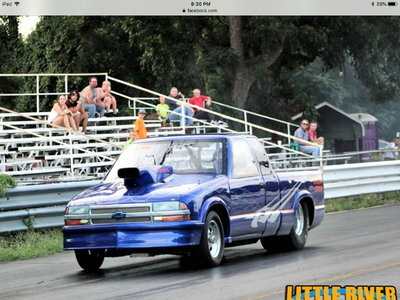 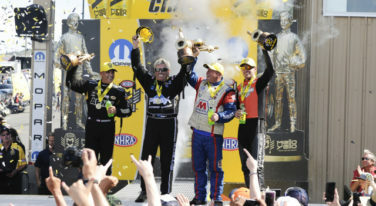 Records were broken at the NHRA AAA Insurance Midwest Nationals.